Wildlife Management Institute. 2009. Best management practices for woodcock & associated bird species: Upper Great Lakes Woodcock and Young Forest Initiative. Andersen, D.E., S. DeStefano, M.I. Goldstein, K. Titus, C. Crocker-bedford, J.J. Keane, R.G. Anthony, and R.N. Rosenfield. 2004. The status of northern goshawks in the western United States. Wildlife Society Technical Review 04-1. The Wildlife Society, Bethesda, Maryland, USA. 24pp. Andersen, D.E., C.W. Boal, and B.L. Smithers. 2003. Spatial analysis of northern goshawk home ranges in northern Minnesota. Final Report. Minnesota Cooperative Fish and Wildlife Research Unit, St. Paul, MN. Andersen, D.E., C.W. Boal, and M. J. Solensky. 2003. Northern goshawk nesting survey in northern Minnesota. Final Report. Minnesota Cooperative Fish and Wildlife Research Unit, St. Paul, MN. Andersen, D.E., J.G. Bruggink, K. Doherty, R.S. Lutz, J. Meunier, and E. Oppelt. 2003. Fall survival, movements, and habitat use of American woodcock in the western great lakes region: 2002 field season report. Annual Progress Report. Minnesota Cooperative Fish and Wildlife Research Unit, St. Paul, MN. Au, L. and D.E. Andersen. 2002. Avian indicators for dry oak savannas on the Anoka Sandplain, Minnesota. Annual Progress Report. Minnesota Cooperative Fish and Wildlife Research Unit, St. Paul, MN. Nack, R.R. and D.E. Andersen. 2002. Canada geese brood movement and habitat use at Cape Churchill, Manitoba. Annual Progress Report. Minnesota Cooperative Fish and Wildlife Research Unit, St. Paul, MN. Smithers, B., C. Boal and D.E. Andersen. 2002. An analysis of Northern Goshawk food habits using time lapse video recording systems and inventory of breeding sites in Minnesota. Annual Progress Report. Texas Cooperative Fish and Wildlife Research Unit, Lubbock, TX. Doherty, K. and D. E. Andersen. 2002. American woodcock fall survival in central Minnesota. Annual Progress Report. Minnesota Cooperative Fish and Wildlife Research Unit, St. Paul, MN. Boal, C.W., D.E. Andersen, and P.L. Kennedy. 2001. Home range and habitat use of northern goshawks (Accipiter gentilis) in Minnesota. MN Cooperative Fish and Wildlife Research Unit, St. Paul, MN. 42pp. Andersen, D. E. 2000. Canada Goose brood movements and habitat use in relation to snow geese at Cape Churchill, Manitoba. Annual progress report to U.S. Geological Survey-Biological Resources Division. Minnesota Cooperative Fish and Wildlife Research Unit. St. Paul, MN. 8pp. Boal, C. W., D. E. Andersen, and P. L. Kennedy. 2000. Home range and habitat use of breeding northern goshawks in north-central Minnesota. 1999 Progress Report. Minnesota Cooperative Fish and Wildlife Research Unit. St. Paul, MN. 15pp. Sammler, J. E., E. F. Perry, J. C. Manolis, D. E. Andersen, and F. Cuthbert. 2000. Biodiversity monitoring: breeding productivity and habitat requirements of nongame birds in north-central Minnesota. 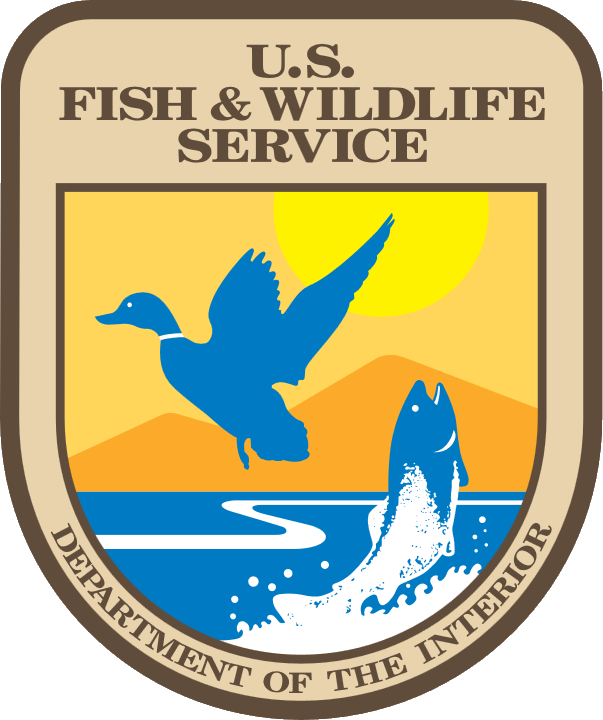 Final report to U.S. Geological Survey-Biological Resources Division. Minnesota Cooperative Fish and Wildlife Research Unit. St. Paul, MN.